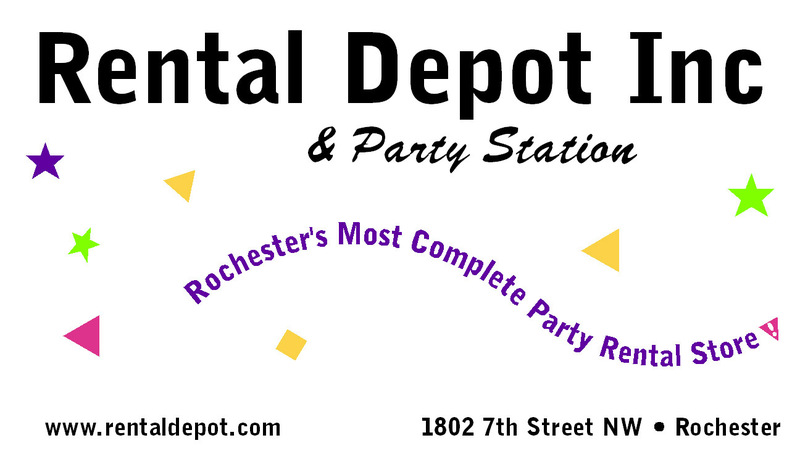 Welcome to the Rental Depot & Party Station. We are a second generation family owned business. 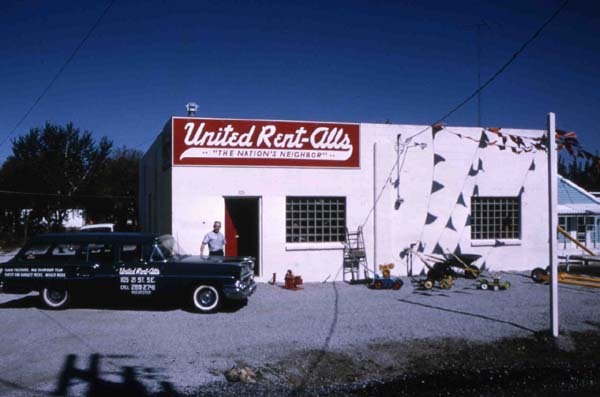 In 1963 Howard and Dorothy Lindvig started a United Rent-All franchise, changing the name in 1975 to Rental Depot. 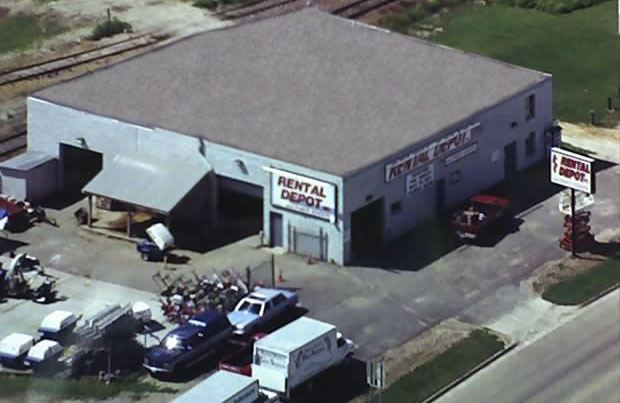 We have continued expanding since that time adding our party department in 1988 and expanding the name to Rental Depot and Party Station. Gail Lindvig-Howard and husband Steve Howard now own and operate the business. 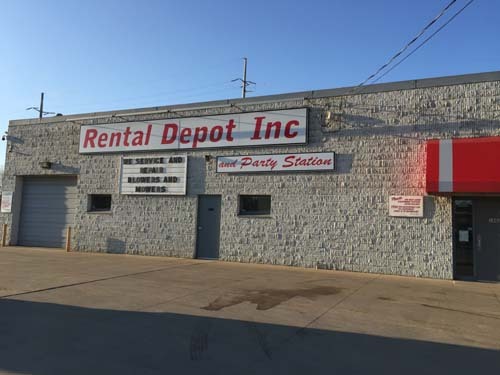 Rental Depot and Party Station is owned and operated by The Howard Family. We "Thank You" for your business. Our original location was at 105 21ST SE in 1963.